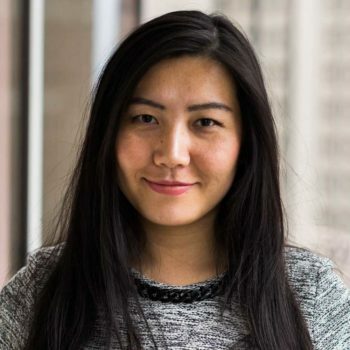 Prior to joining the T1D Fund in 2017, Isabella Zhang worked with Lightstone Ventures in Boston on early stage life science investments as well as Delos Capital in Hong Kong and Primavera Capital in Beijing on cross-border private equity investments. Isabella began her career as a scientist in the biopharmaceutical industry, working in early- and late-stage drug development at Genentech and Covance. Isabella received her Ph.D. in Analytical Chemistry from Purdue University and a M.B.A. from the Tuck School of Business at Dartmouth. She is originally from China.